A police officer was injured in a car crash in south suburban Hazel Crest on Friday night. 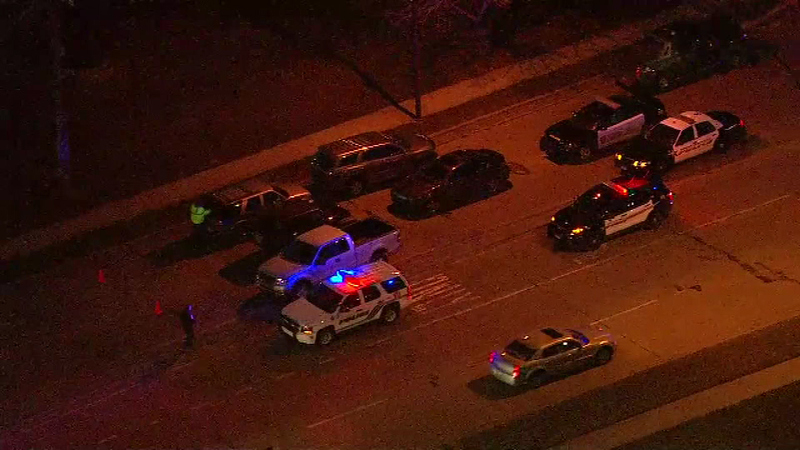 HAZEL CREST, Ill. (WLS) -- A police officer was injured in a car crash in south suburban Hazel Crest on Friday night. A driver plowed into the back of the officer's vehicle. It's unclear if the officer was on duty at the time of the crash. The officer was taken to Advocate Christ Medical Center. No information was immediately available on the extent of the officer's injuries.